Don't miss out on any of this month's information! Click "View Full Message" at the bottom of this email to display the Newsletter in full. 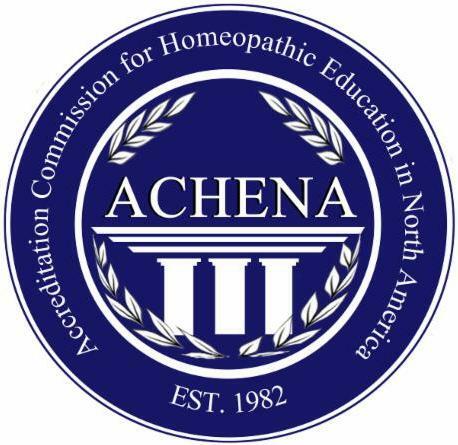 The National Center for Homeopathy (NCH) is seeking nominations for its Board of Directors for a renewable three-year term beginning at its spring meeting in June 2019, in Baltimore, MD. The Board is broadly representative of the NCH constituency, including consumers, retailers, and practitioners of various kinds. We are looking for board members with skills and experiences that can support our expanding scope. Do you, or anyone you know, have an interest? View the eligibility requirements and application online. Deadline to submit is October 15th. Help us Develop Fresh and Relevant Content! 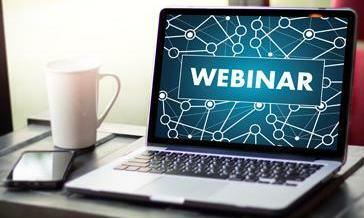 NCH offers monthly webinars on a wide range of topics. We're looking to add speakers to our 2019 lineup. If you have content you'd like to share, send your proposed topic, short description and a brief professional bio to the email link below for consideration. and submit your content below. Help us create the best content! Is there a topic area or remedy that you'd like to learn more about? Let us know and we will find a subject matter expert to create NCH-exclusive content. Submit your ideas below. This November, we will be honoring members of our community. Please send us stories of your favorite homeopath so we can recognize them and share your experiences. Deadline is November 1. The screening will be sponsored by NCH and will include a guest appearance by filmmaker Laurel Chiten (schedule permitting), NCH Goody-bags and a Q&A session. If you are interested in becoming a Movie Captain, please email us below with your name and location. 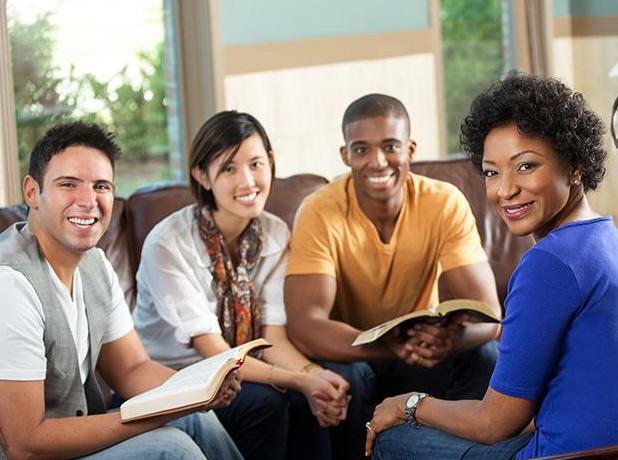 Participants find these in-person study groups quite educational and enjoyable while making strong connections with like-minded individuals in their communities. If you are interested in leading or participating in an NCH Affiliated Study Group, please complete the short questionnaire below. In the beginning of 2018, NCH set a goal of reaching 10 new Lifetime Members. We have reached that goal because of you! ﻿Thank you for your continuous dedicated support. Let’s grow this number even more! Sidda Flower Essences is a manufacturer and marketer of homeopathic remedies combining flower essences, cell salts, and traditional remedies. Their line includes 28 formulas across three categories. Adult's, Kid's and Pet's which address stress-related issues. They offer both branded and private label formulations. Established in 1873, Washington Homeopathic Products (WHP) is the oldest full-line homeopathic manufacturer in the United States. 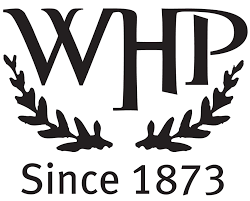 WHP is a family-run company that manufactures by solar power a great variety of combinations, single remedies in glass bottles, ointments, tinctures, dilutions, and kits as well as carrying a selection of homeopathic books. How did you discover homeopathy and what made you want to become a practitioner? Tina Quirk, our NCH president-elect, has traveled to Moshi, Tanzania to volunteer at Homeopathy for Health in Africa, a non-profit organization set up by Jeremy Sherr to treat AIDS patients with classical homeopathy. 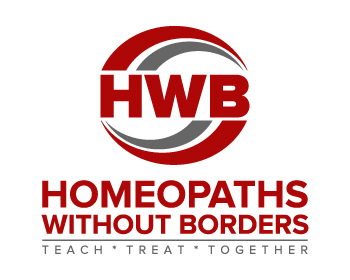 About to mark its 10th year, HHA has volunteer homeopaths from around the world going to 15 outreach clinics and centers. The clinics are located in rural community centers, residents' porches, sitting rooms, orphanages, a school for the deaf, a Maasai village, and two hospitals. Anchored by Jane Davy, clinic administrator, and frequent volunteer Rebecca Stirling, these clinics treat approximately 200 patients/month and include both AIDS and other health conditions. 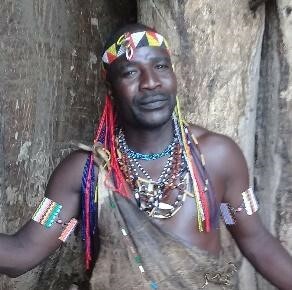 Tina is spending two months volunteering and enjoying the beauty and friendliness of Tanzania. In 2012, the three European researchers reviewed three randomized controlled double blinded studies completed between 1988 and 1998 with over a total of 1000 patients. All studied showed clinical improvement in flu like symptoms using Oscillococcinum with one study showing statistical significant improvement. Many women want to know about ways of dealing with uncomfortable symptoms associated with going through the menopause. Homeopathic treatment is one form of therapy which can be used during the menopause, which takes into account both the physical symptoms and the emotional responses. Homeopathic treatment can be used as an alternative to treatment with hormone replacement therapy (HRT), or alongside HRT, in the management of menopausal symptoms. Also, the current trend of promoting HRT is questioned in this article. Katz T, “Homeopathic Treatment during Menopause,” in Complementary Therapies in Nursing and Midwifery. 1997 Apr;3(2):46-50. 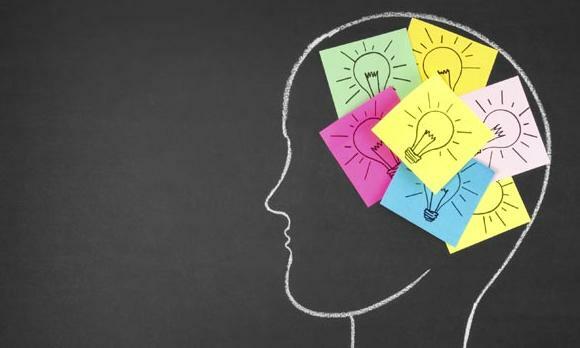 Want quick access to these research quotables and more? 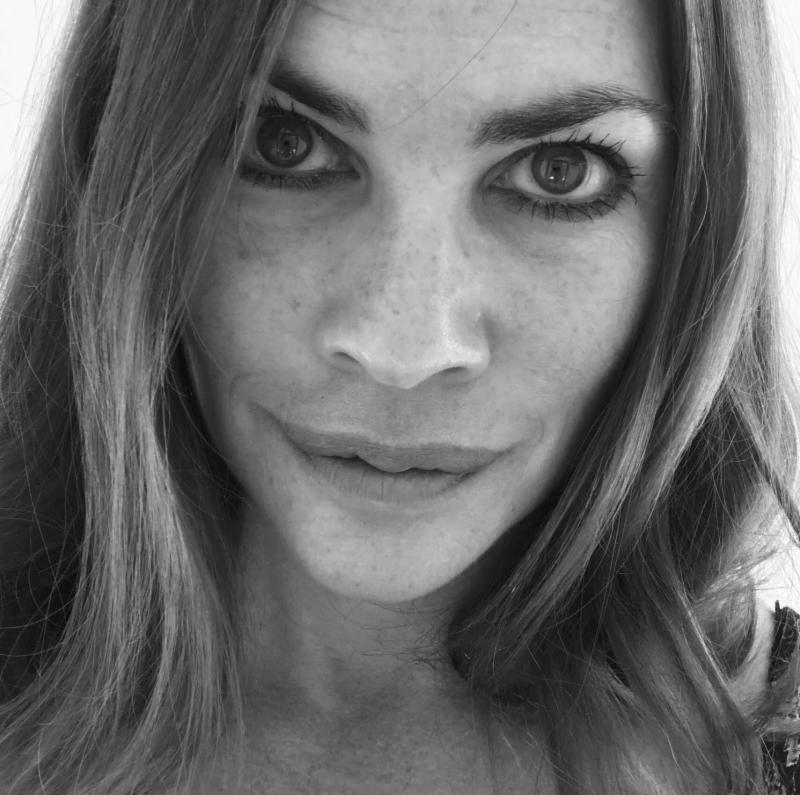 Miranda believes passionately that homeopathy is 'medicine for the people' and her teaching and writing reflect that. She is an engaging and inspiring lecturer with infectious enthusiasm. She has the ability to communicate all topics in a friendly, engaging and accessible manner. 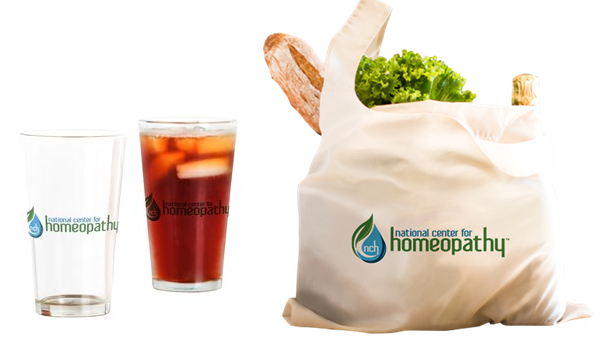 Did you know a portion of each purchase at the NCH Store goes directly to NCH to help us support education and advocacy? 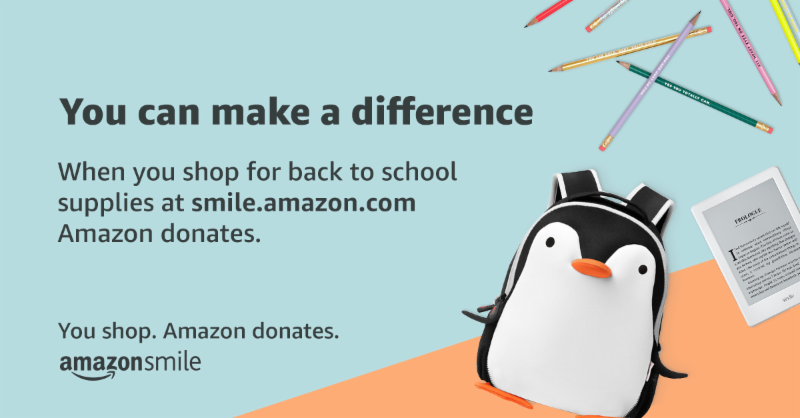 Did you know that you can give back to NCH every time you shop on Amazon? Visit the link below and select NCH as your charity. Please consider installing the iGive Button in your browser so we can earn free donations when you shop. It's easy and free. $3 New Member Bonus! 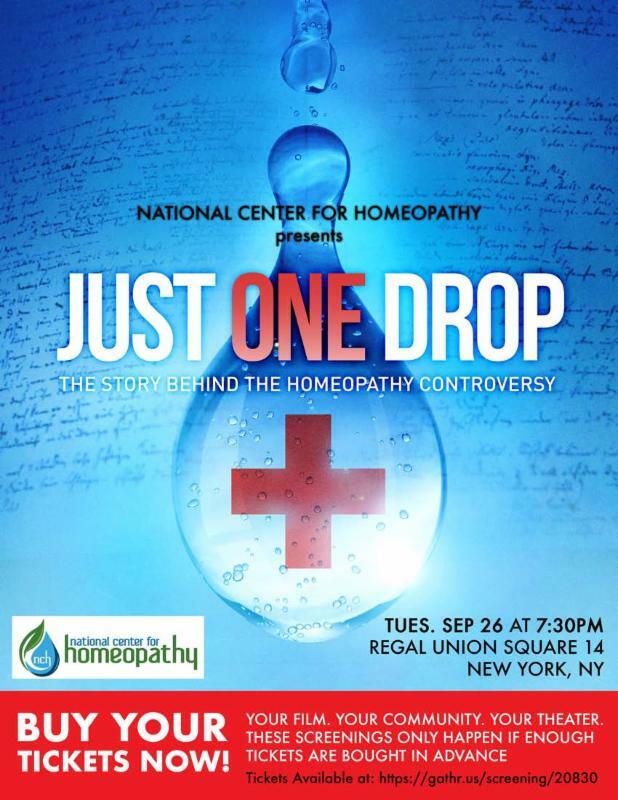 Join by 9/15, install the iGive Button, and keep it for 90 days to earn a $3 bonus for National Center for Homeopathy. Please check with your company to see if it offers a matching gift program that will match your gift to the National Center for Homeopathy. 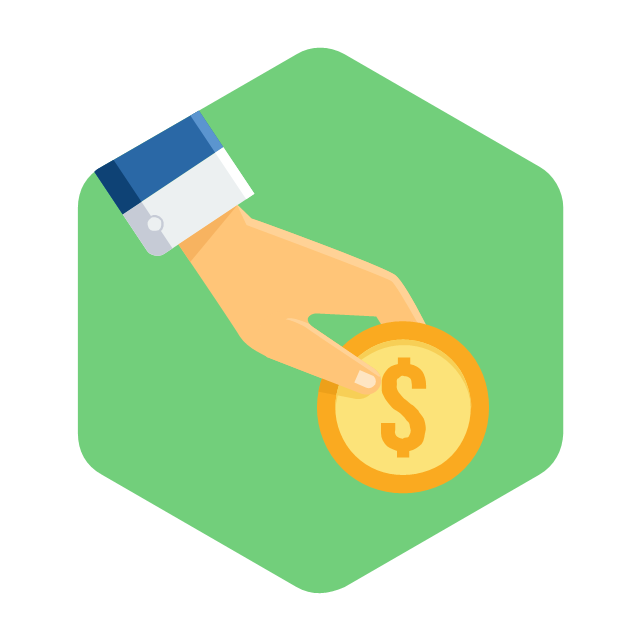 If your employer requires an Employer Identification Number (EIN) (i.e. 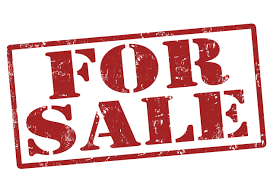 Federal Tax Identification Number), please use 54-0979010. 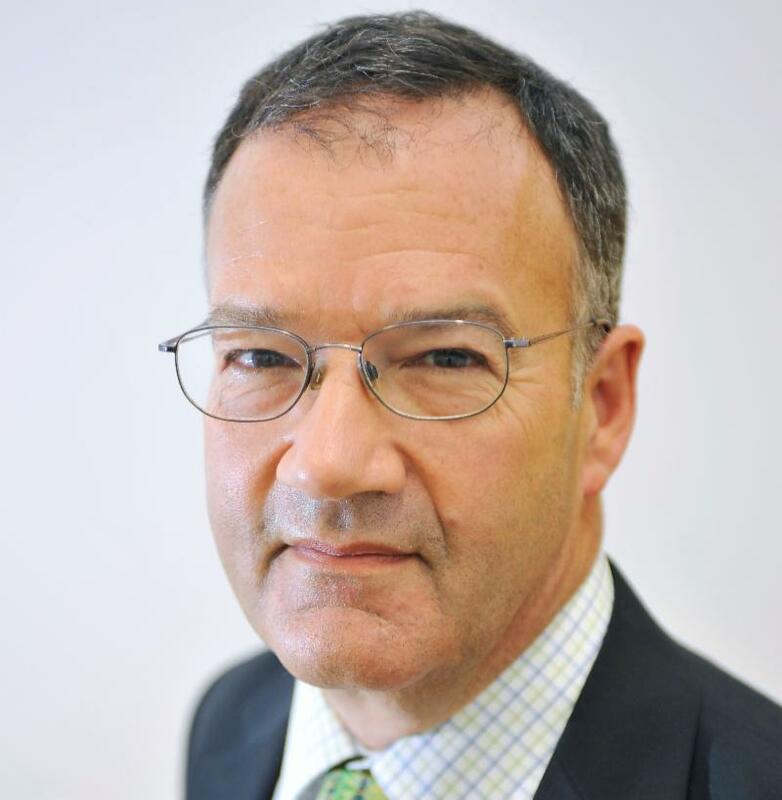 Dr. Fisher was Director of Research at the Royal London Hospital for Integrated Medicine in London, UK. He was also Physician to Her Majesty Queen Elizabeth II. He was one of the world leaders in homeopathic research. Peter was tragically killed in an accident while riding his bike to work on August 15, 2018. 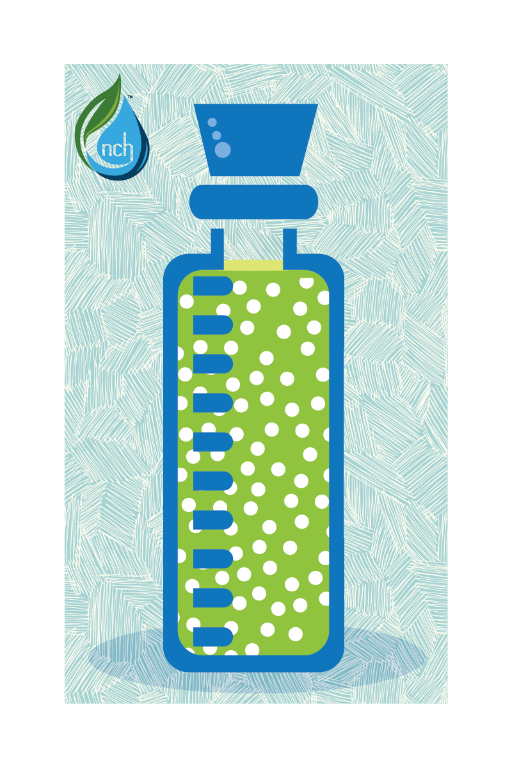 Honor a loved one or friend, or thank your homeopathic provider for their dedication with a contribution to NCH in their name—perfect for birthdays, anniversaries, and other occasions. Create a memorial to honor a lost loved one, friend or healthcare provider. Express your sympathy and respect for your loved one in a gift of remembrance. to make a tribute gift. Leave a legacy by contributing to the National Center for Homeopathy (NCH) through your will, insurance, or estate plan. 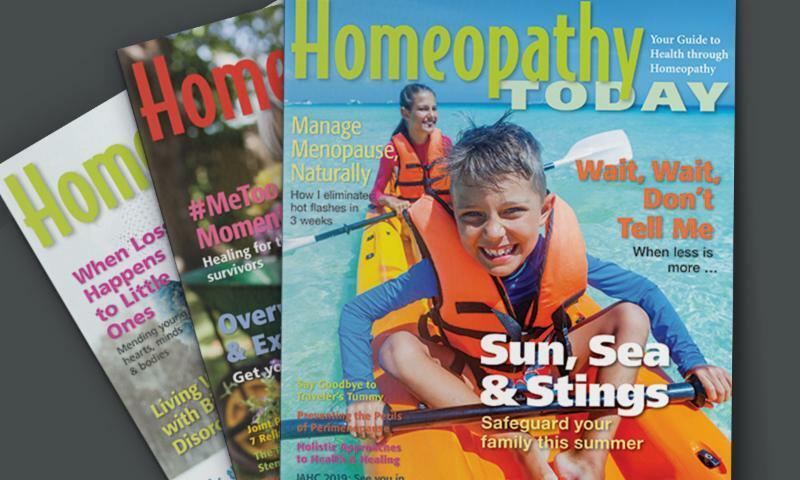 a nonprofit advocacy organization dedicated to safeguarding the freedom to choose homeopathic remedies for all Americans, is creating a Homeopathy Action Team to proactively defend homeopathy in the media. Your knowledge and experience could help in the fight to keep homeopathy available to all who want it. The purpose of the team is to lay the groundwork for advocates and spokespersons to respond to emerging developments if/when a need arises. and provide the best phone number to reach you; please include where you live (City/State). 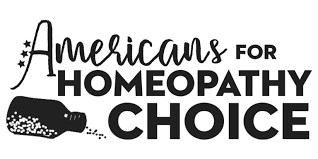 Americans for Homeopathy Choice plans to organize a conference call to provide further information, answer questions, and discuss next steps. Training will be provided on how to deal with the media and background material on emerging issues. 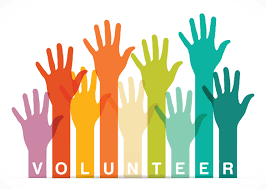 If you are a professional homeopath and have clients who would be good candidates for being a consumer advocate, please discuss this possibility with them and share the link for volunteering. 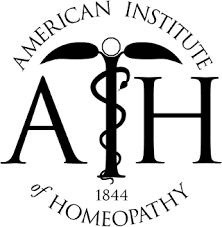 was established in June of 2017 to preserve, protect and defend the practice of homeopathic medicine in the United States of America. 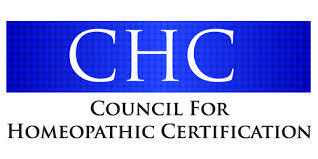 To promote and defend Homeopathy as a viable healthcare choice for everyone. To have Homeopathy be an accepted option in our national health care system. Super SMART PAC (SSPAC) is a freestanding entity not directly affiliated with any other homeopathic organization, foundation, medical society or center. 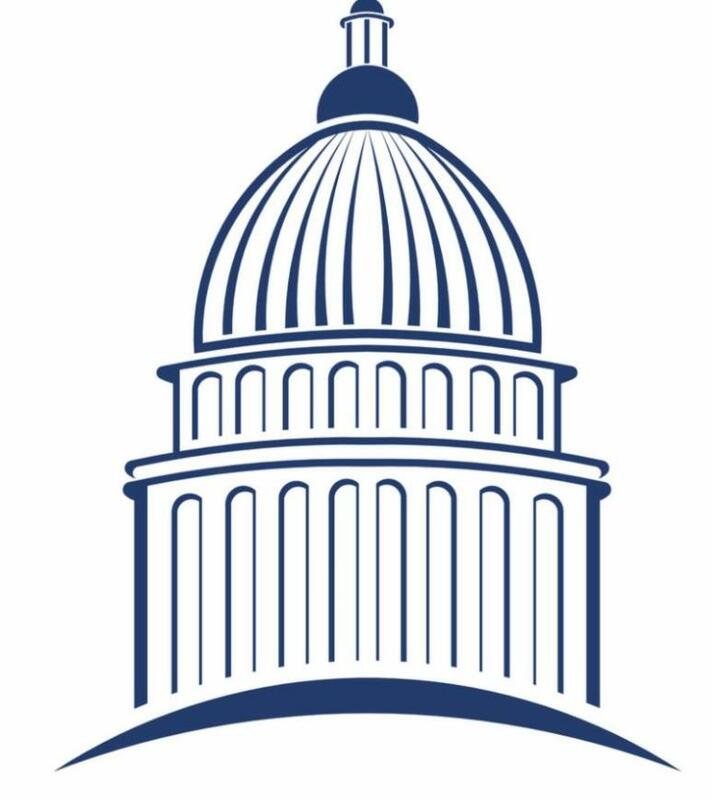 The SSPAC will seek to represent and defend the practice of homeopathy in the United States of America without undue favoritism or bias toward any existing or future homeopathic organization. Click on the logos below to read updates from our partners.